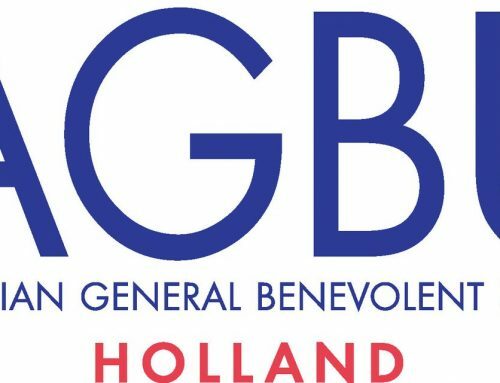 The AGBU Central Board offers a plethora of exciting summer programs around the world, including the unparalleled Discover Armenia, a favorite among AGBU youth for more than ten years. 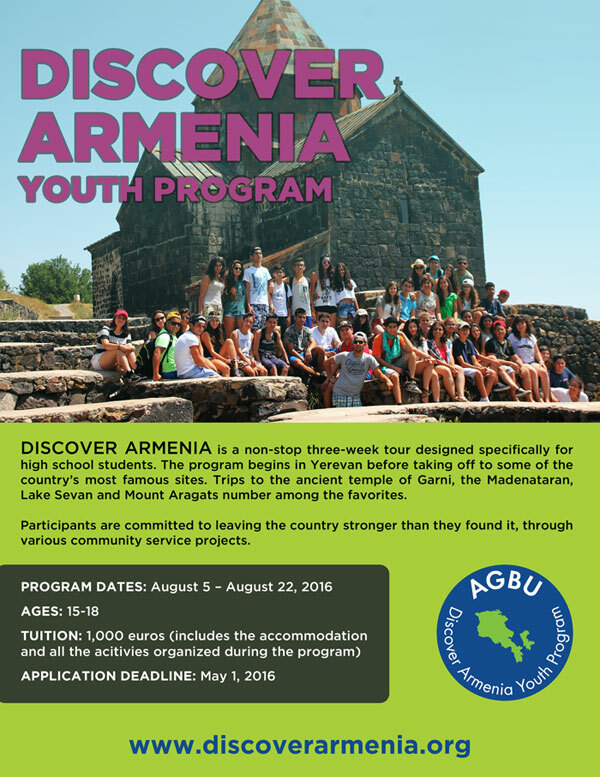 AGBU Discover Armenia is a three-week program designed specifically for high school students. 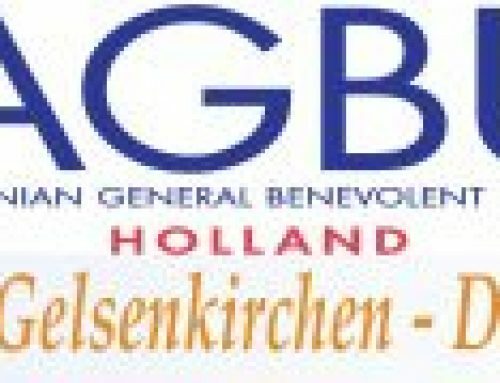 It is a unique opportunity for Armenian teens from the diaspora to reconnect with their ancestral homeland through exploration, visits to ancient Armenian monuments, meetings with prominent political and social figures, cultural events as well as humanitarian and community service activities. The young participants benefit from a well-rounded program that goes beyond sightseeing and gives them a chance to engage in community service projects, ranging from construction to working with children and the elderly. Collaborating on projects with peers from all over the world allows participants to create a stronger bond with their motherland and with one another. For more information on Discover Armenia and to apply to the program, please visit www.discoverarmenia.org or email Herminé Duzian at hduzian@agbueurope.org.